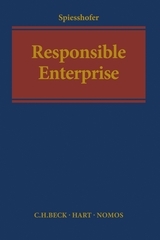 This fundamental work analyses the great variety of normative processes encompassed by the term 'Corporate Social Responsibility' (CSR) and subjects them to a systematic and critical examination. Domestic and supranational legislation, international law and transnational private law instruments – supplemented and superseded by soft law and informal steering by private and public organisations – are the 'smart mix' from which a global order for enterprise responsibility is emerging. 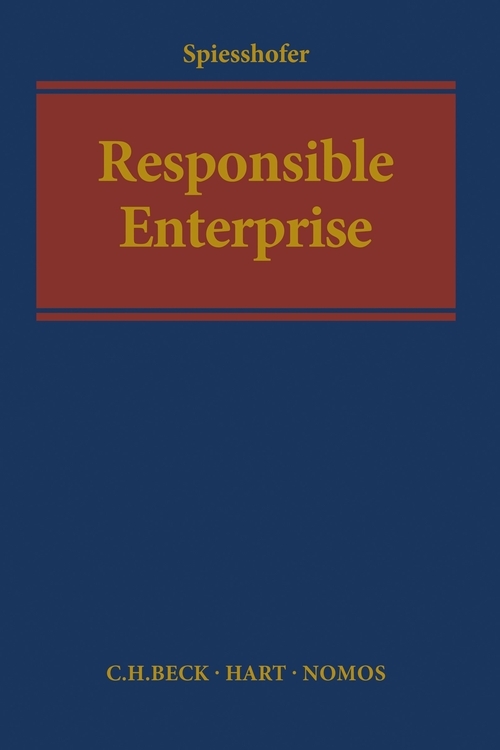 The author relates these processes to fundamental considerations on the conception of enterprise, the justification and scope of enterprise responsibility and public-private governance. She reveals that the informalization of norm-creation and its transfer to the executive and private actors raises fundamental questions of national sovereignty, democratic legitimation and rule of law. A new conception of 'law' is also required.